Do you have fishing traditions of your own? Maybe a fathers day ritual? 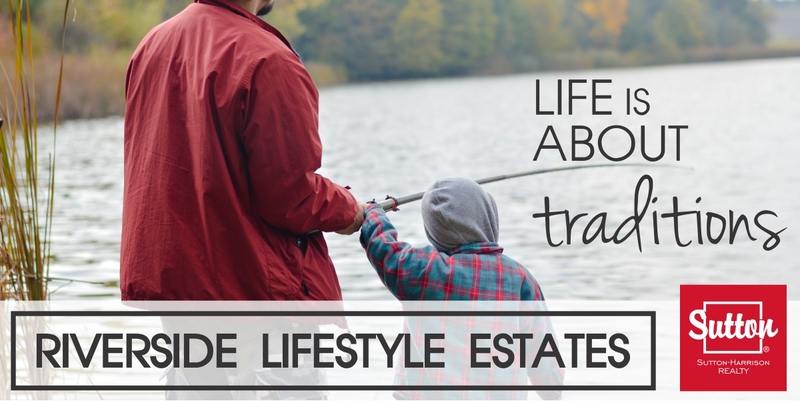 At Riverside Lifestyle Estates, you will have the opportunity to fish anytime with the convenience of home base being steps away. The Assiniboine River is well known for its fishing and the vast variety of catches such as, Walleye, Northern Pike, Goldeye, Burbot, Channel Catfish, Freshwater Drum, Perch and Sturgeon to name a few. If you're lucky you may even pull a Master Angler like one of Horizon Builders' own employees! Check out this Brandon Sun article!